Posted on Tuesday, November 14, 2017 by "T". 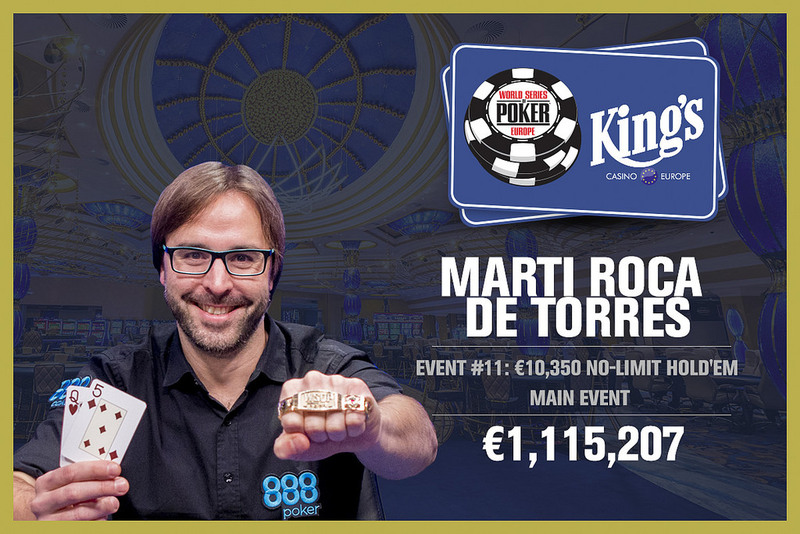 After a grueling 14-hour battle in which he fought from an immensely disadvantageous position, Marti Roca De Torres was able to grow his short stack and managed to defeat Gianluca Speranza to win the 2017 World Series of Poker Europe Championship Event title, bracelet and a cash prize worth €1,115,207. Posted on Monday, October 26, 2015 by "T". 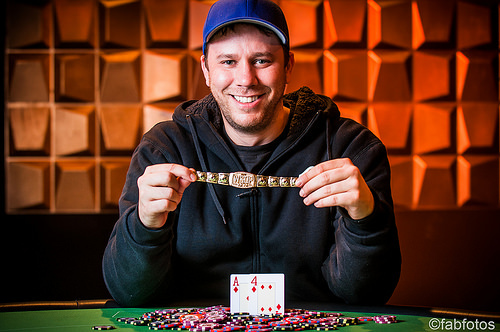 On Saturday, American poker pro Kevin Macphee earned his second career bracelet and €883,000 in prize money for being the last man standing in the 2015 World Series of Poker Europe Berlin Main Event! Posted on Friday, October 23, 2015 by "T". 64 players entered the €25,600 High Roller events to create a prize pool of €1,584,000, which will be shared between the final seven players. Well, we are already down to a final table of six and all of them are guaranteed to take home at least €96,625 each, with a top prize of €554,395 + gold bracelet still at stake! Posted on Monday, October 19, 2015 by "T". 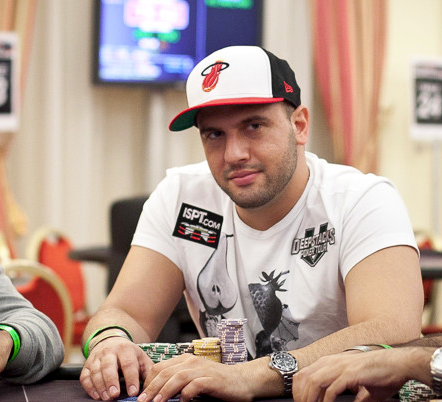 It's been a great week for Greek poker players at the World Series of Poker Europe in Berlin. 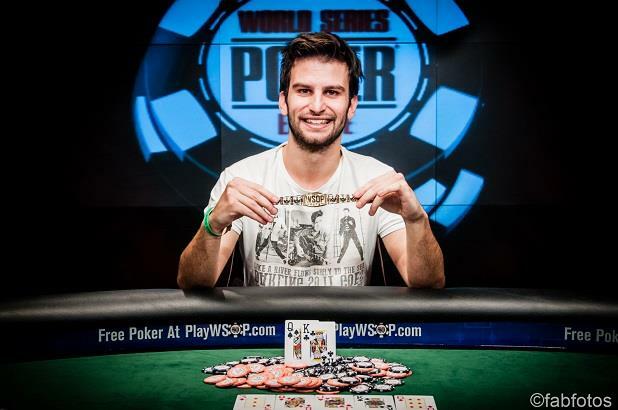 Greece didn't have a single WSOP bracelet winner in history before the cards were in the air at the Spielbank Casino in Berlin. Now, all of a sudden, they have three! 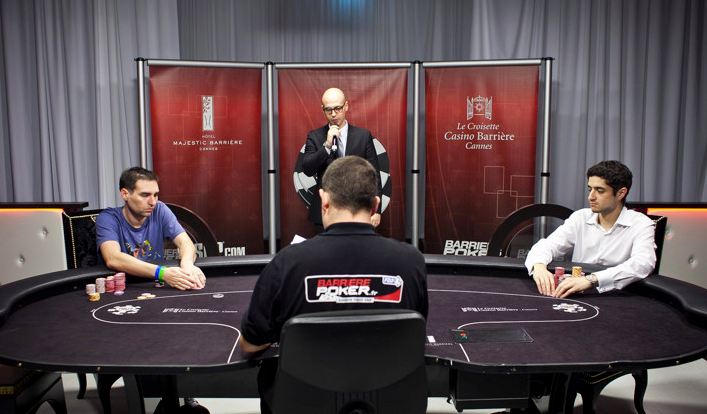 On Tuesday, WSOP announced the 2013 WSOP Europe schedule. 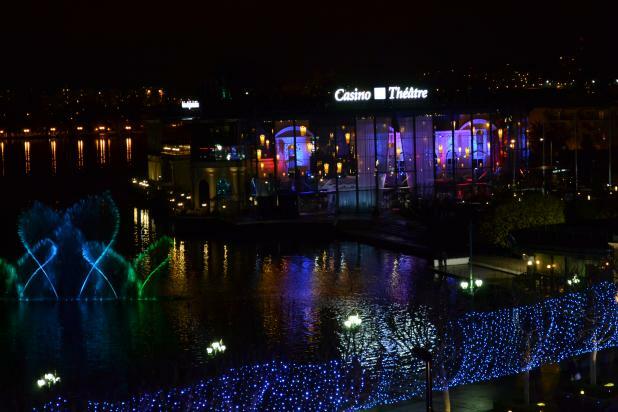 The 7th Annual WSOPE offers seven gold bracelet events and will run October 12 to October 25, 2013 in Paris, France. The highlights of the tournament will be a brand new €25,000+€600 No Limit Hold'em High Roller event and, of course, the main event. 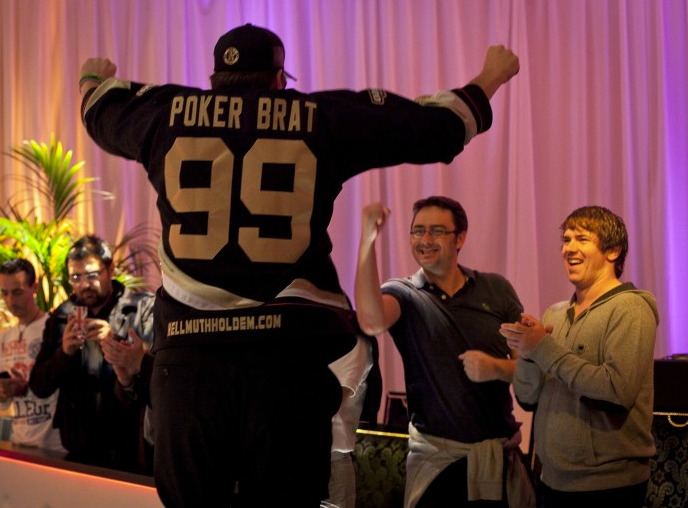 Last year the main event was played in Cannes and Phil Hellmuth bested a field of 420 players and laid hands on $1.3 million and his 13th bracelet! The organisers of the tournament believe that this year's main event will attract more players thanks to the move to Paris. "New tournament dates and 12 million Parisians have us aiming for the largest Main Event in Europe," said WSOP Executive Director Ty Stewart. 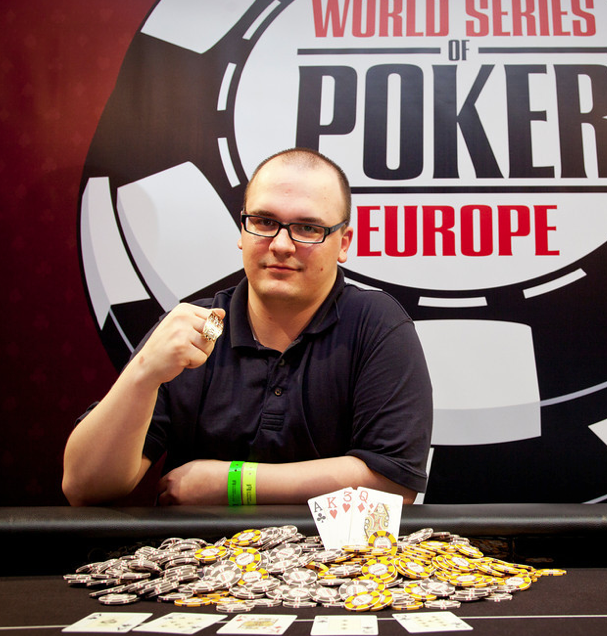 "Baguettes and Bracelets; Champagne and Cash; we think is a winning recipe for the 2013 WSOP Europe." Click here to check the complete tournament schedule. WSOP Europe: John Juanda Leads The €50k Buy-In High Roller! 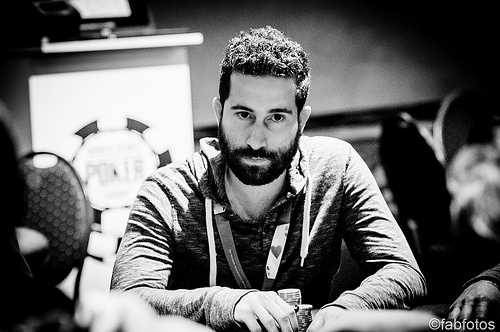 Besides the ongoing (and very exciting) WSOP Europe Main Event in Cannes, the $50,000+$1k buy-in Majestic Super High Roller with re-buys started yesterday and saw 43 entries throughout the day. The field included notables such as Tom Dwan, Sam Trickett and Daniel Negreanu, who signed up for the tournament as soon as he had been knocked out of the Main Event. 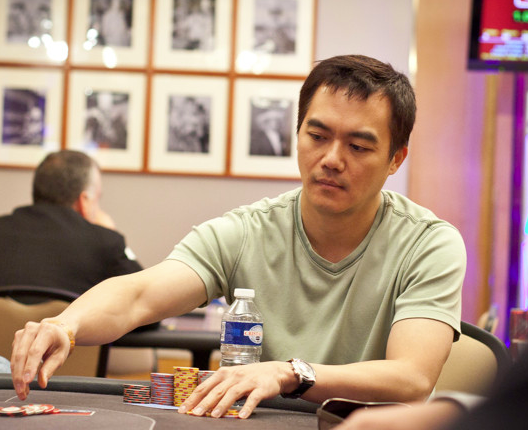 Read more » WSOP Europe: John Juanda Leads The €50k Buy-In High Roller! Last week we reported that Brandon Cantu had a massive chip lead and was about to face Phil Hellmuth heads-up in Event #5: Mixed Max - No-Limit Hold'em. Cantu won the heads-up match against Hellmuth after some struggle, then he defeated Martin Jacobson from Sweden in the "quarter-finals" and Roger Hairabedian in the "semi-finals". 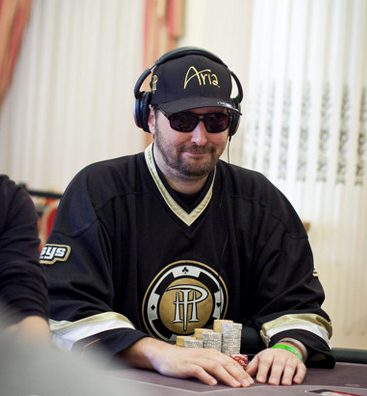 In the final heads-up match he was up against Jonathan Aguiar, the man who bubbled in the very same event in 2011. Posted on Thursday, October 13, 2011 by "T". Yesterday the final table of the €5300 PLO event of WSOP Europe in the the LE Cannes Croisette Casino was set, and in a big lead was Sam Trickett who's won over $3 million dollars this year. But things didn't go so well for British poker pro on the final table and he quickly ran out of chips and was eliminated in 4th place - a very disappointing result for Sam Trickett and his fans.